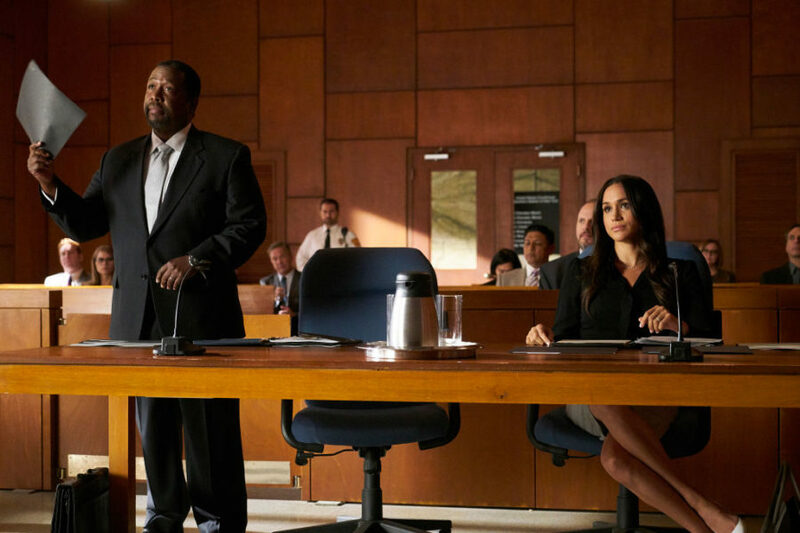 Meghan Markle's TV dad says they used code to talk about Prince Harry on the set of "Suits"
Meghan Markle may no longer be officially part of the Suits family, but she’ll always share a special connection with her on-screen dad, Wendell Pierce. 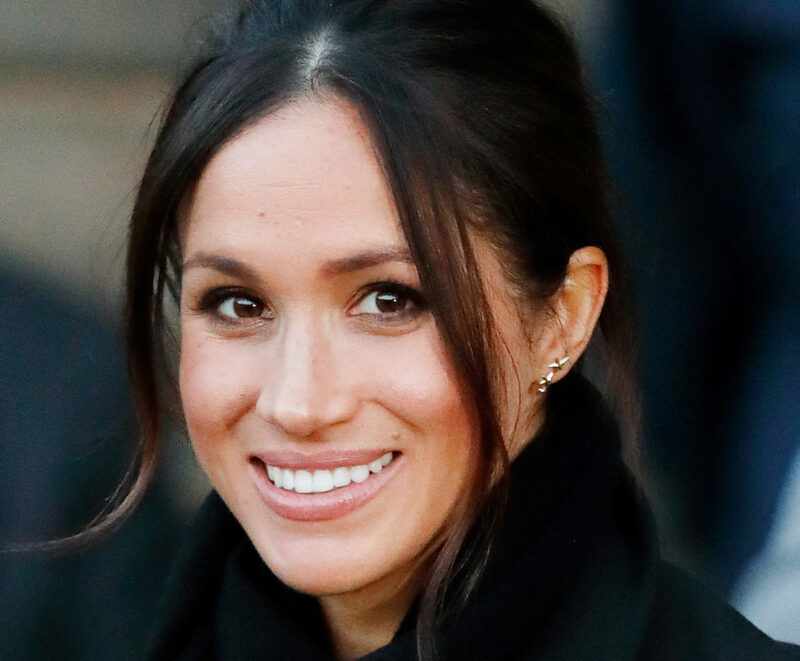 The actor, who played Rachel Zane’s father on the hit show for several years, shared his touching parting words for Markle as they finished filming season 7. "I had a really wonderful moment as we were coming to an end of her time on the show," Pierce told Harry Connick Jr. during an interview on Harry, which will air on Tuesday. "It was just she and I in the room and I said, ‘I know your life is going to change but always know, no matter where you are, I will always be your loving fake father.'" It’s clear that the two of them developed a strong bond together, and while he didn’t pry into her love life, Pierce revealed that when they did discuss her relationship with Prince Harry that they talked about him in code. "We always talked about him in code really. You know, ‘How you doing?’ ‘Oh I’m going to London, coming from London, whatever.'" So, will he get invited to her wedding to Prince Harry on May 19? “I hope so,” he said. We have a feeling that he’ll be making a trip across the pond come spring.